It's been a while since I did a monthly favourites, in fact I don't think I've done one since rebranding. 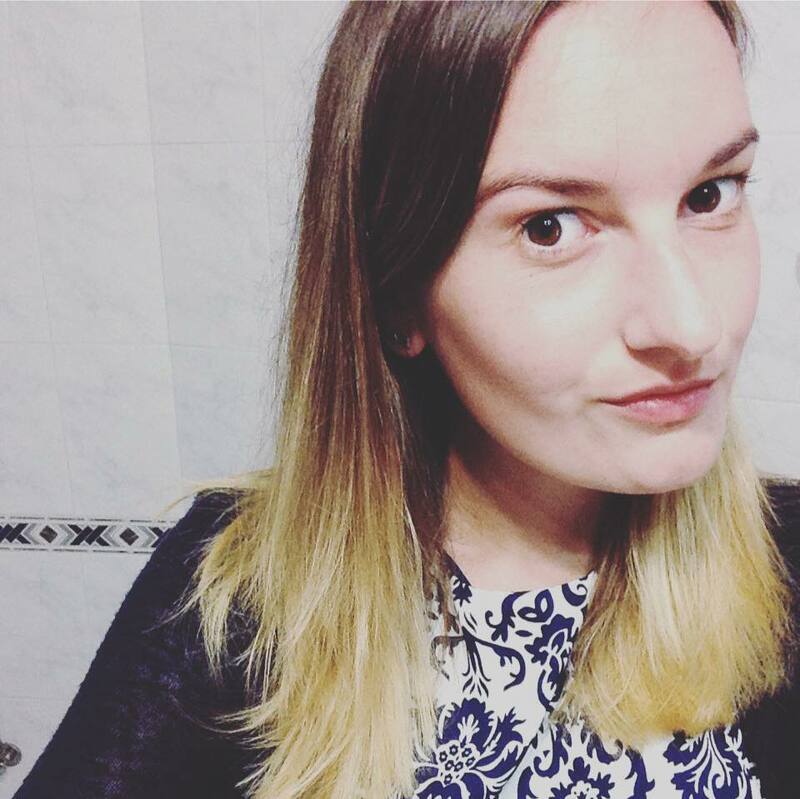 However, it was The Prosecco Diaries who mentioned on Twitter that by doing favourites, lists or roundup posts it will help me get back in to the swing of all things blogging, which I really want to do! So without further ado, here are my March Favourites. I'm probably pretty late to the party, but my word these things are amazing! I never use to like crumpets and found the texture quite.. spongey and weird. But after coming across these large crumpets at work, I am now converted and look forward to smothering Nutella on them at the weekend! Depending on what supermarket you shop in, they are currently 70p-80p. 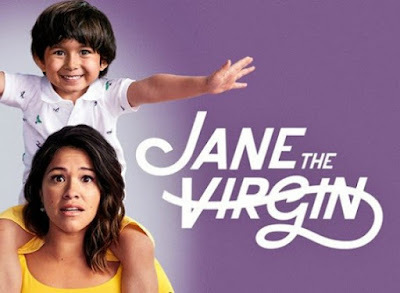 When it was first aired on E4 Jane the Virgin was one of those programmes that was also my guilty pleasure. Though at the time I wouldn't be too sad if I missed an episode, no would I go out of my way to catch up. However, when I had more time on my hands looking for a job, I came across the satirical romantic comedy on Netflix. Since then I am the complete opposite and look forward to my Saturday evenings. Catching up with the goings on of Jane (played by the lovely Gina Rodriguez) and her fashion style is one that I'm particularly jealous of. I love how this is based on a telenovela and really makes me want to find a real Spanish Telenovela! If you have't given this programme a go, do it! I've read somewhere that the book Jane writes in the programme can actually be purchased from Amazon. Have you bought it? Let me know! There are many new artists coming to light in the music industry but sometimes, actually no. It's ALWAYS great to hear classics that take you right back to your childhood. I managed to grab hold of the latest MTV Rocks CD at my local Tesco for £10 and I have not been disappointed! Three CDs of Pop Punk tracks from Fall Out Boy, My Chemical Romance and Blink 182. Even Check Yes Juliet sung by We The Kings is on there and took me right back to my MySpace days. Since then, I've been belting it out in the car recently. There we have it. It's not a huge list but it's a start and will hopefully get me motivated to write more. Let me know what your recent favourites are, maybe you have a new topping for the crumpets for me to try?